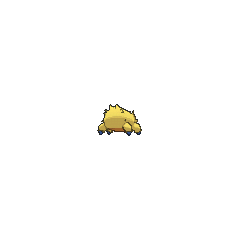 Shiny Joltik in game: 56 Who? Important notice! Pokemon Shiny Joltik is a fictional character of humans. Joltik (Japanese: ???? 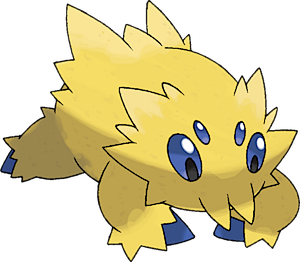 Bachuru) is a dual-type Bug/Electric Pokémon introduced in Generation V.
Joltik first appeared in Oshawott's Lost Scalchop!, where a wild Joltik was accidentally mistaken as Ash's Oshawott's missing scalchop. When Oshawott put it on his stomach, the angry Joltik started to shock Oshawott until it was taken off. Sylvester owns a Joltik that he used to battle Georgia in Reunion Battles In Nimbasa! during the Club Battle, but they lost. Many Joltik appeared in Crisis at Chargestone Cave!. They and Galvantula stole electricity from Pokémon and objects to feed on because the rocks in the Chargestone Cave that they normally fed on were being stolen by Team Rocket. 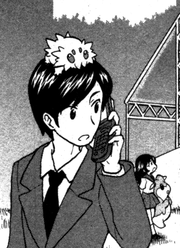 In the Black & White chapter, a Joltik sits on top of a male Clerk's head while its Trainer watches Ghetsis deliver his speech at Accumula Town. 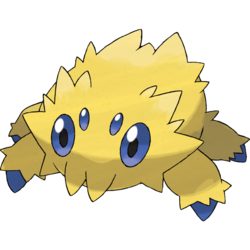 Joltik is the lightest Bug-type Pokémon. Joltik is tied with Flabébé, Cutiefly, Comfey and Cosmoem as the smallest Pokémon. 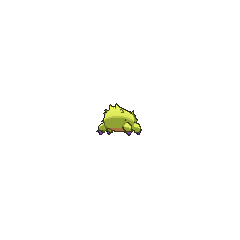 Its Pokédex entries state that it latches onto larger Pokémon to drain their static electricity, so it may be based on a tick. It may also be based on a jumping spider or, like its evolution, a tarantula. Bachuru may be a combination of ???? bachibachi (onomatopoeia for electric crackling) and ?????? taranchura (tarantula). It may also be a combination of bug and ? chu (bug, an alternate reading of mushi).